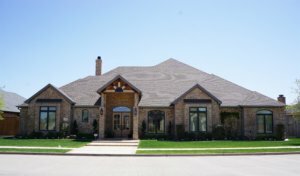 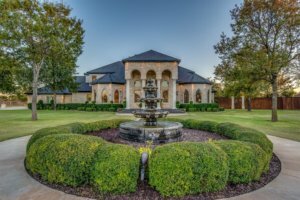 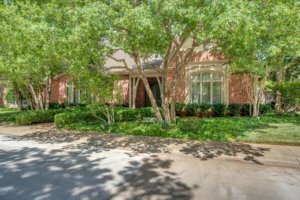 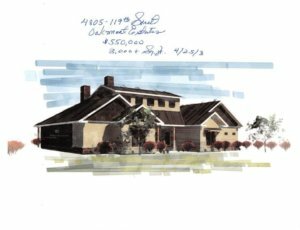 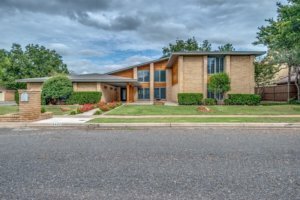 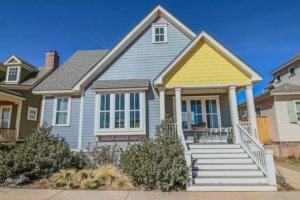 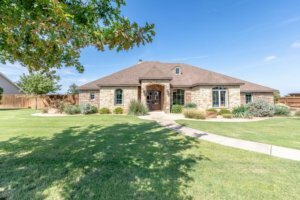 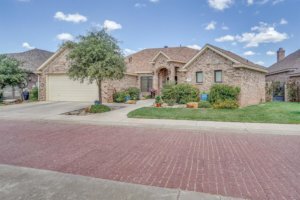 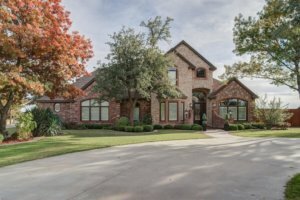 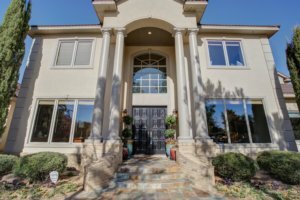 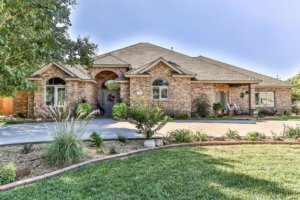 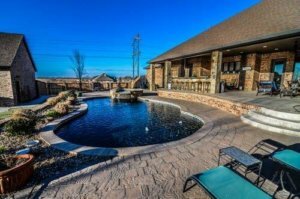 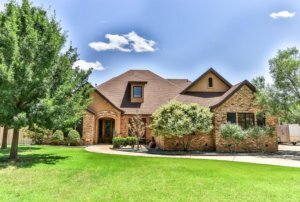 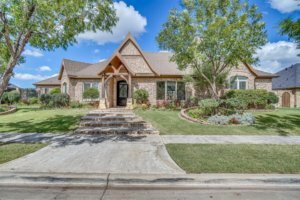 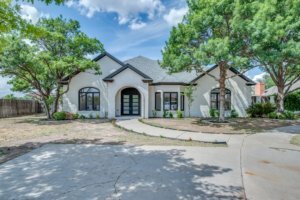 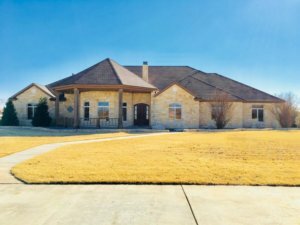 Interested in more beautiful Lubbock real estate? 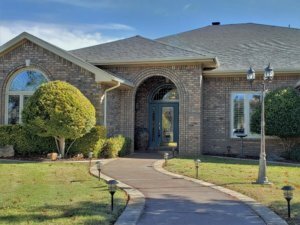 View additional property listings here. 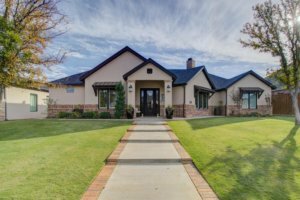 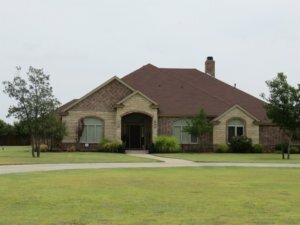 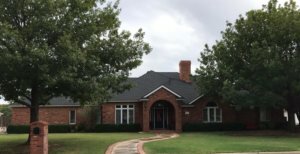 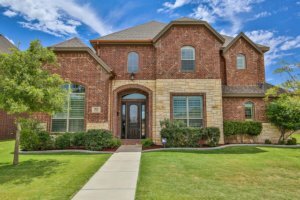 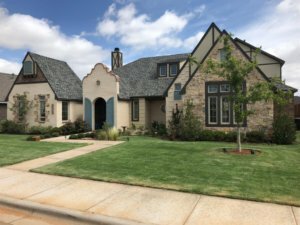 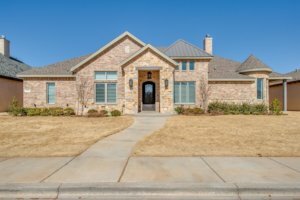 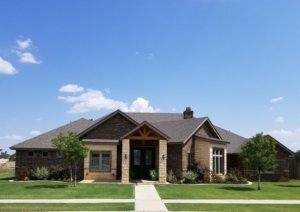 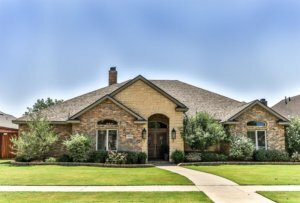 We may also offer home real estate in neighborhoods near Lubbock, including Heart of Lubbock, North by Northwest, Tech Terrace, Preston Smith, Regal Township, Caprock, Vintage Township, Lubbock Independent School District, and Frenship Independent School District. 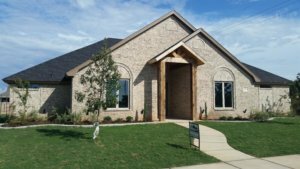 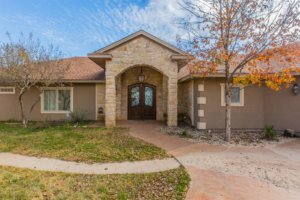 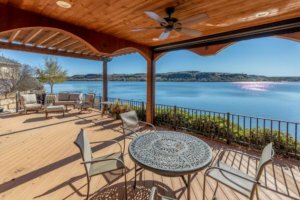 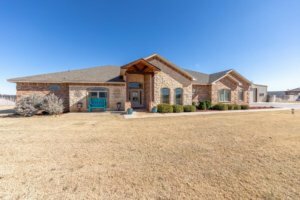 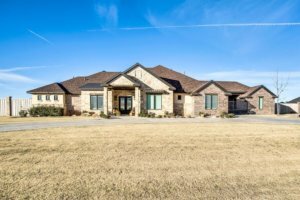 We may also offer residential real estate in neighboring cities, such as Levelland, Ransom Canyon, Shallowater, Wolfforth, and Slaton. 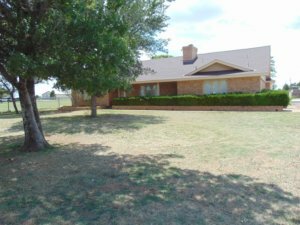 Do you have any questions or need advice for buying or selling a home around Lubbock, Texas? 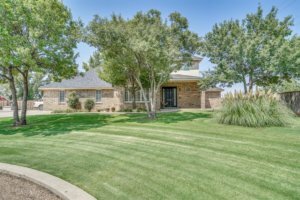 Request more information from West Texas REALTORS, your Lubbock real estate agents today! 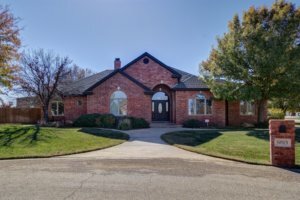 House pricing and other property data subject to change.